I have encountered a three phase ac machine whose name plate contains following information: Y/360 V/90 Hz/2,3 A. I don't know whether it is an induction machine or permanent magnet synchronous machine. Is there any method how to distinguish between them? For example by connecting the machine to a three phase voltage source inverter? Thank you for any ideas. Each serve different dynamic loads so that the torque-phase of the motor more closely resembles that of the load. Dynamic load vs phase can vary significantly between pumps and fans. 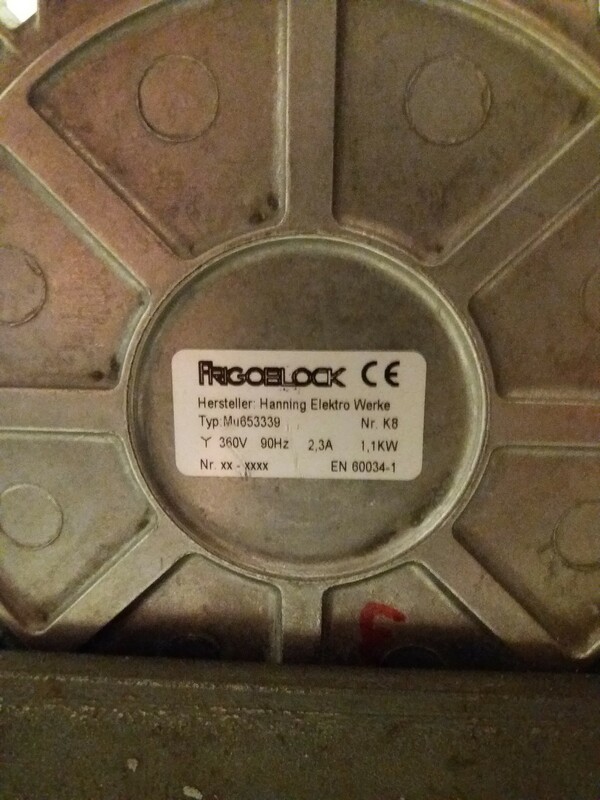 In this case the Frigoblock implies it is intended for a refrigeration pump. In 2015 Ingersoll Rand acquires FRIGOBLOCK. You can't tell from that limited information, no. But if it WERE a PMAC motor, then the machine would HAVE TO have a VFD to operate it, you cannot just hook up 3 phase power to a PMAC motor and have it run. 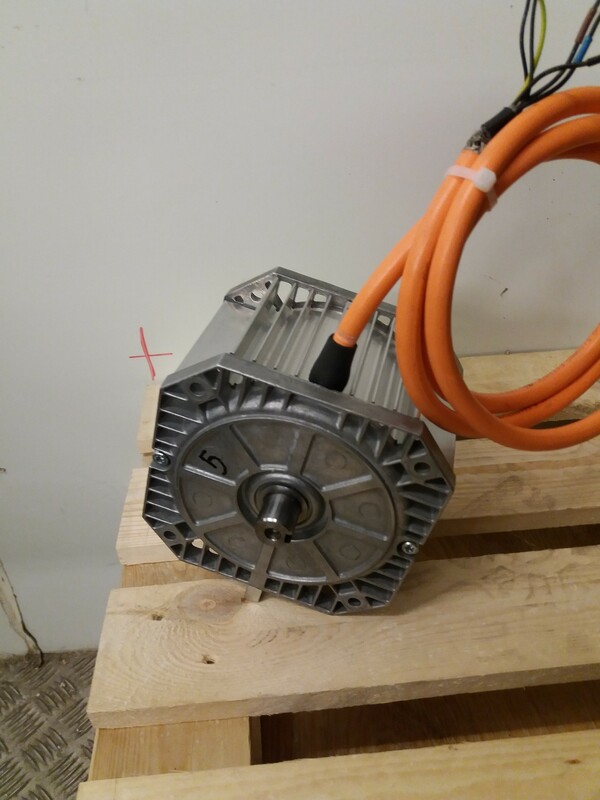 So if there is no VFD or Servo drive in the control panel, it's a squirrel cage induction motor. Not the answer you're looking for? Browse other questions tagged motor power-electronics or ask your own question. What is the slip factor for an induction generator in an island network? 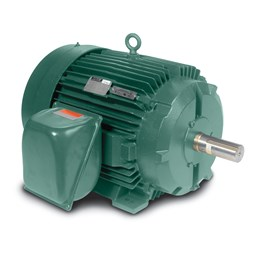 How does a synchronous motor know to increase current when the mechanical load is increased? How to determine a Permanent Magnet Synchronous Motor (PMSM) Nameplate?